UPDATE: After Kavanaugh's second accuser, Deborah Ramirez, stepped up, Michael Avenatti to clear up the air. His client is not Ramirez. My client is not Deborah Ramirez. Social media swarmed on Sunday night in anticipation of a second Kavanuagh accuser stepping forward. The Drudge Report had a headline reading "Another Woman?" which left many clinging to their phones and computers, awaiting the news. Attorney Michael Avenatti, who represented Stormy Daniels, tweeted a vague statement roughly 30 minutes before coming forward with information about a new client of his. 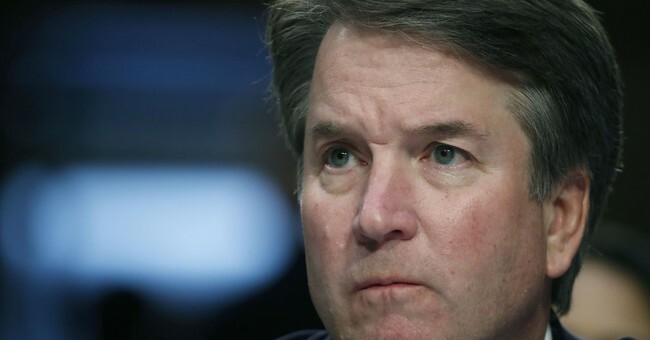 According to Avenatti, he has a client with "credible information" about Kavanaugh and one of the men Dr. Christine Blasey Ford said was at the party at the time of the alleged attack, Mark Judge. It's no surprise that Avenatti tweeted the information. 24 hours earlier Avenatti tweeted saying Ford was not alone in her accusations. This is a breaking news story. As more information becomes available this post will be updated.